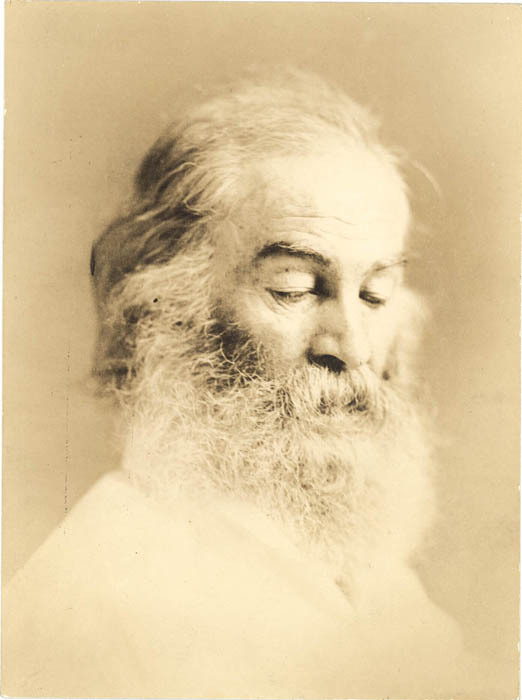 Walt Whitman, poet; half-length, seated, wearing hat. The poems of Walt Whitman [selected] with introduction by Ernest Rhys. Links to essays, editorials, and other contributions.